Back when I was a kid my mother used to work with stained glass, and I would watch all sorts of cool things come together in her shop. Seeing her take a simple idea from the drawing board and turn it into a collage of color for the sun to shine through it was a big part of what made me pursue a mor …e creative life. That and being able to form molten hot glass into different things is a lot of fun! An oxygen-propane torch, that can get well over two thousand degrees Is my primary tool. Pyrex(Borosilicate) is the type of glass I use, with a higher melting point than soft glass, it's more durable, and safe to use, with so many beautiful colors. 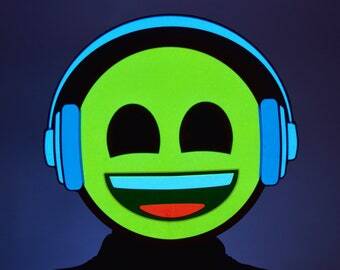 I have been an independent business owner for over 5 years now. I make premium adult toys that you can't find anywhere else, and sell all over the world through the power of Etsy! Moqui Balls! 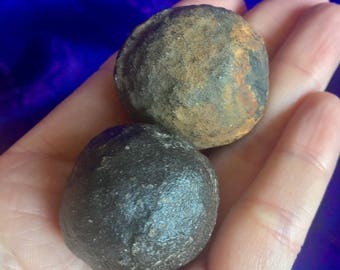 Large Moqui Balls from Utah! Shaman Stone Moqui Balls! Female Moqui Shaman Stones! Thunderballs, Mochi Marbles, Shamanic Star. 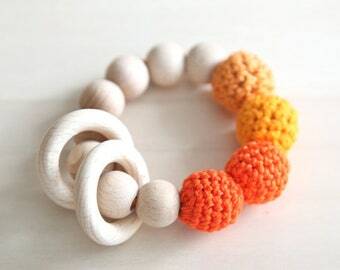 Orange, tangerine, pumpkin, deep carrot orange teething ring toy with crochet wooden beads. Rattle for baby.